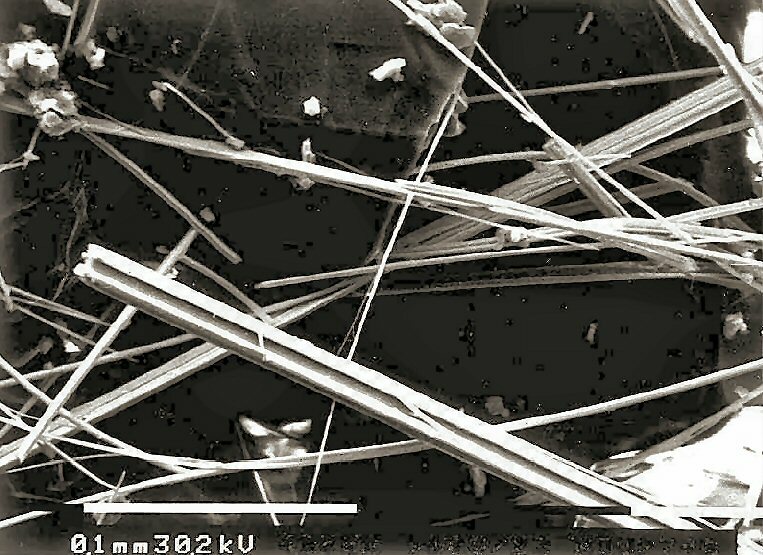 Comments: Scanning electron microscope image of acicular pillaite fibers. (Eur. J. Mineral, 13:606). Location: Buca della Vena mine in the Apuan Alps, northern Tuscany, Italy.